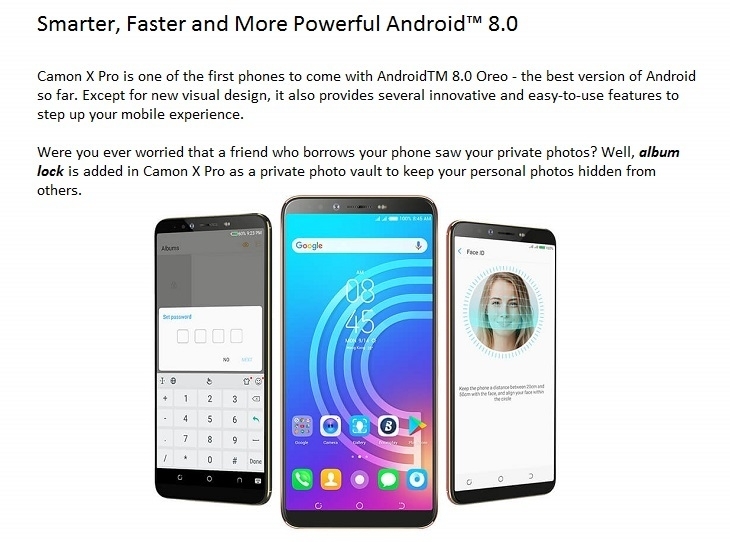 Enjoy smooth performance aided by the latest version of the Android operating system; Oreo 8 which gives you access to live enhancing features like the album lock which is a private fault for your pictures and the latest apps on the Google Play Store. 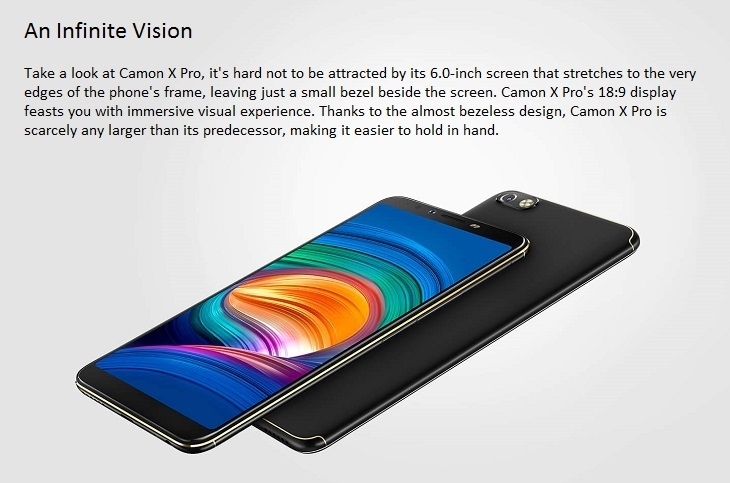 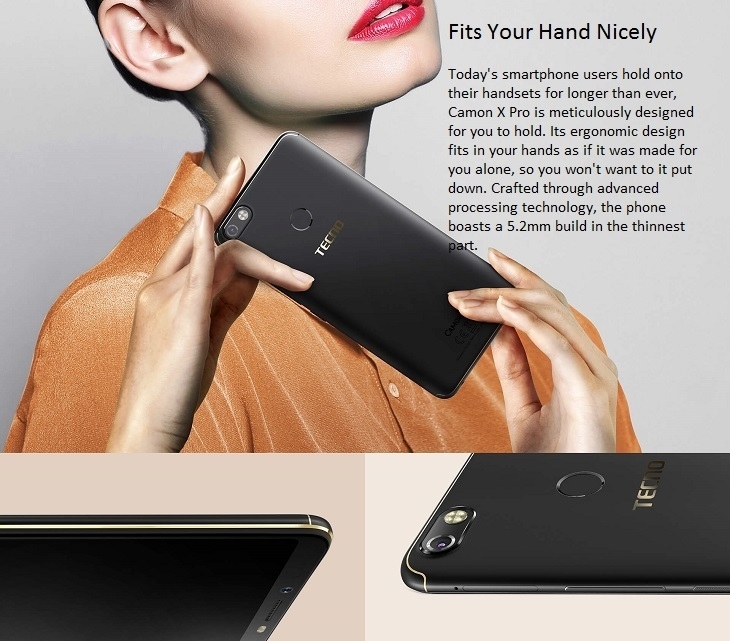 The Camon X Pro smartphone embodies the sturdy build of all Tecno phones with eye-catching design miles ahead of competing smartphones. 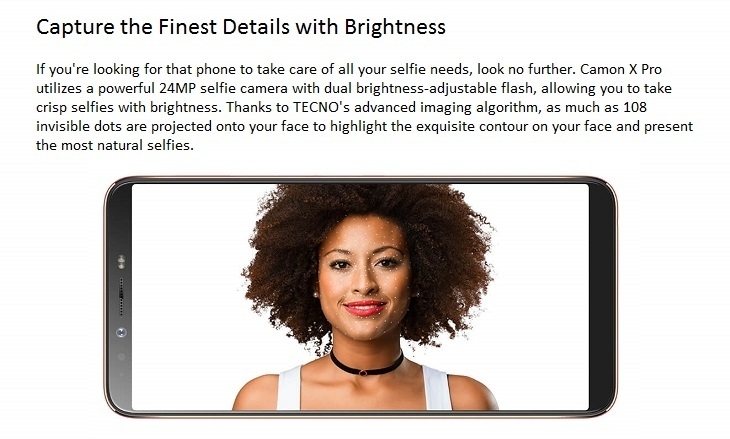 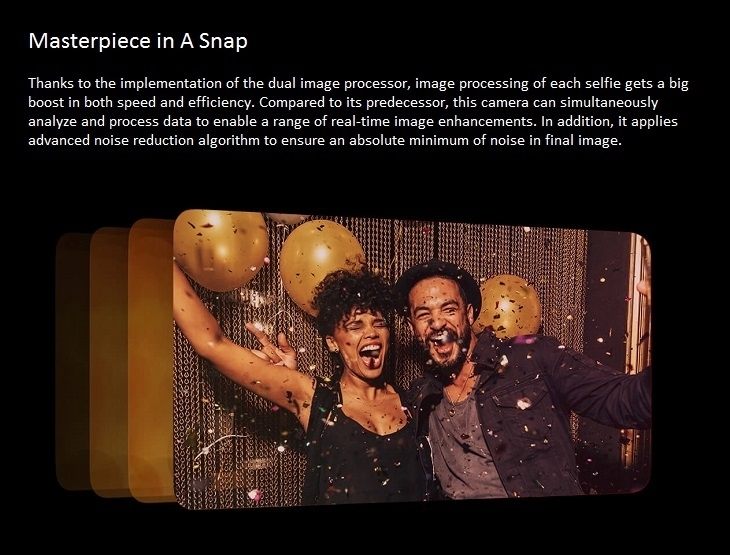 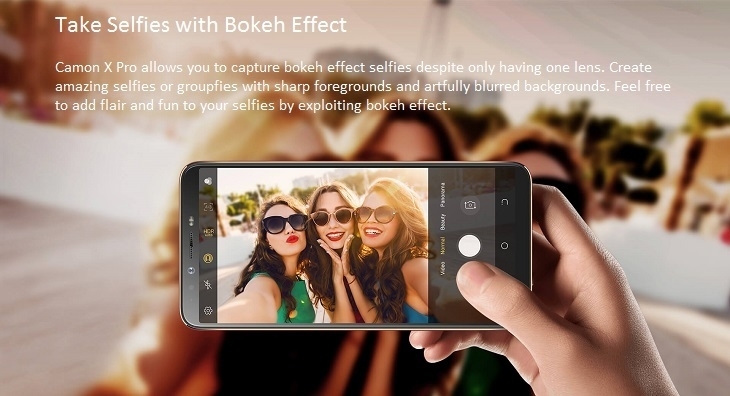 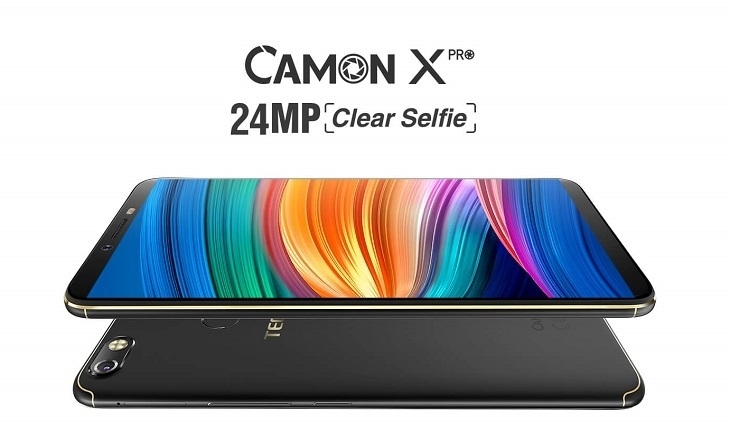 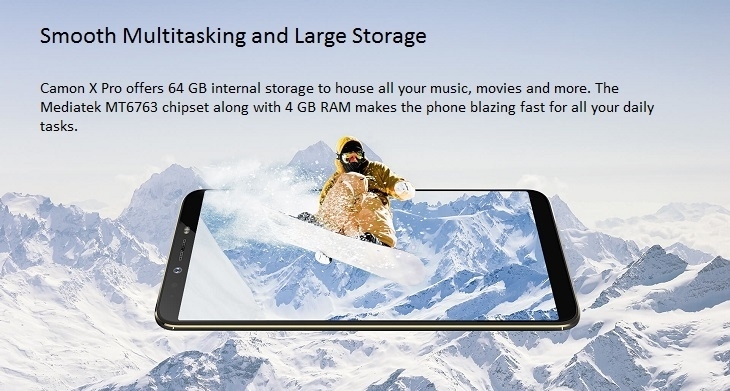 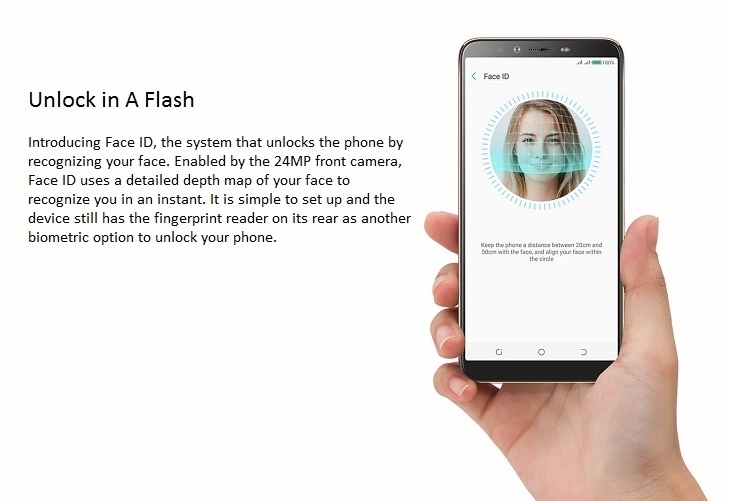 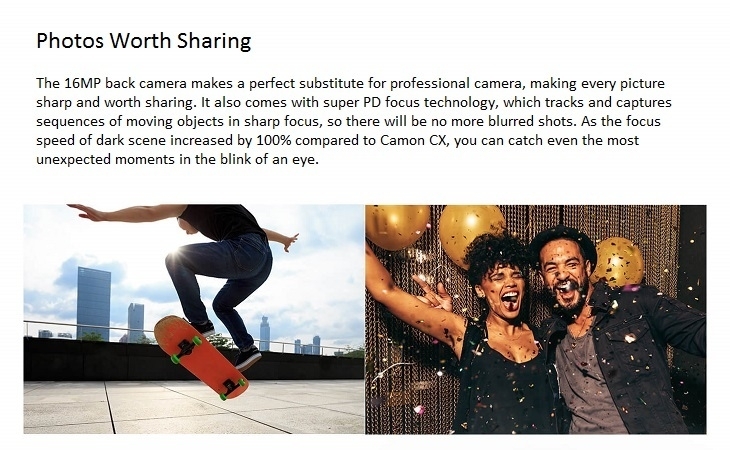 24MP + 16MP cameras guarantee a lifetime of taking eye-catching features, the 64GB internal memory provides enough storage space for music, videos, apps and pictures, while the LTE capability aids real-time communication with your friends and family. 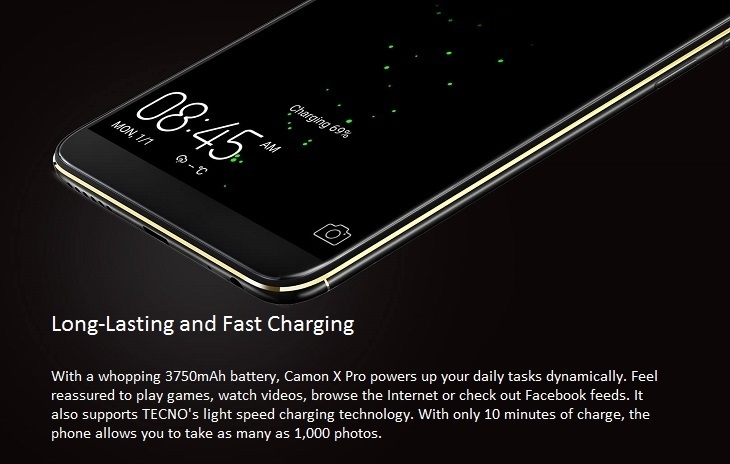 Buy the Tecno X Pro smartphone online from Jumia at the best price in Nigeria.